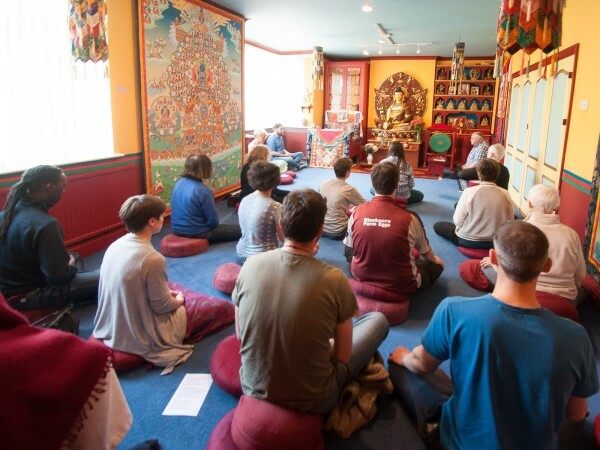 An opportunity to practise meditation in peace and seclusion in Bath. Everyone is welcome to drop in for all or any of the sessions – and the shared lunch. 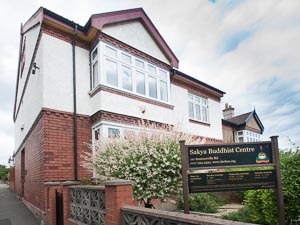 Bath Sakya Buddhist Group invites you to join them for a day of meditation in the peaceful environment of the Museum of Work, Bath. Everyone is welcome and no experience is necessary, as instruction will be given. 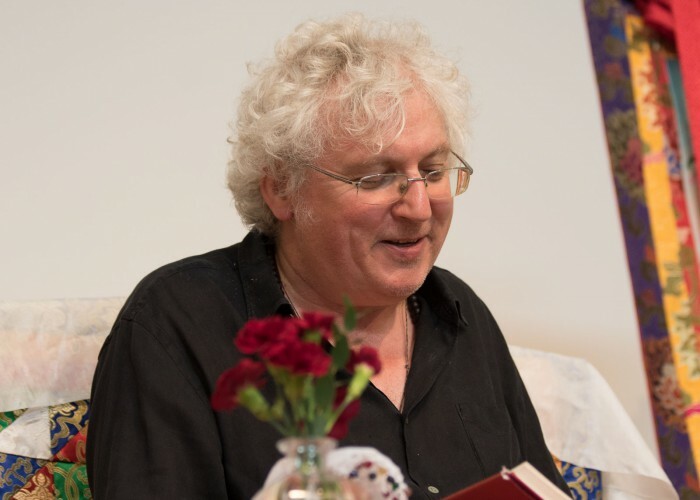 The day will be run by students of Lama Jampa Thaye, the Dharma teacher of the Bath Sakya Buddhist Group. 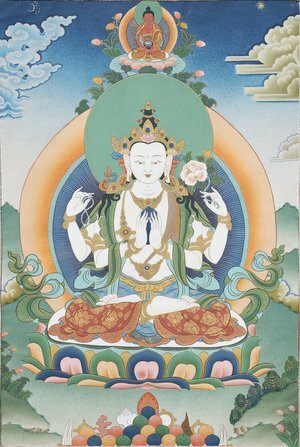 We will use the explanation for meditation given in his book “Diamond Sky: A Brief Introduction to the Buddhist Path”. 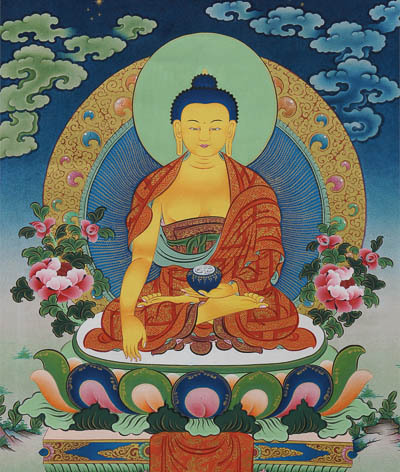 This book provides a profound, step-by-step introduction to Buddhist meditation, including the practice of calm-abiding, where we learn to settle the mind until it rests naturally in stillness – a prerequisite for insight and wisdom. You can join us for all, or any, of the sessions – there is no need to book, just drop in on the day. Refreshments will be available – please bring lunch to share. Entry fee of £4 per session or £15 for the whole day.